Our Early Learning Centre provides a unique opportunity for a day of wonder and inquiry in a joyful faith filled environment. Families are welcome, children's voices are valued and the centre is a crafted state of the art space for children. 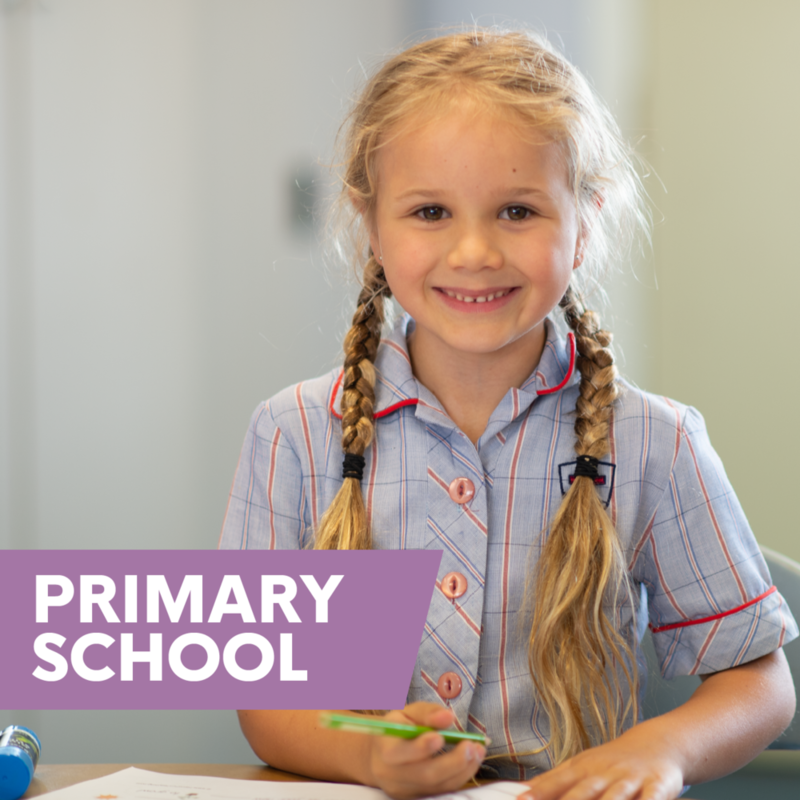 In the Primary at Southern Vales Christian College each child is valued as a gift from God, with unique qualities and gifts to offer. Each child brings with them curiosity and potential, strengths and a capacity to thrive. Every student is a person of value and worth, with unique gifts and abilities and a mandate to make a difference in the world in which they live. Each has a story to tell; an important and individual story which has shaped their life to this point. We partner with parents in an endeavour to have each child reach to their full potential. Southern Vales Christian College is a Foundation to Year 12 school on two campuses, Aldinga & Morphett Vale.